What Can You Expect From Your First Visit To an Orthodontist In Ripon? A smile is a universal form of communication that conveys confidence, humor, and compassion. But, if you feel self-conscious or embarrassed of crooked teeth, it can really put a damper on your ability to relate to other people. But the good news is that an orthodontist in Ripon has multiple ways to give you a straight, beautiful smile. 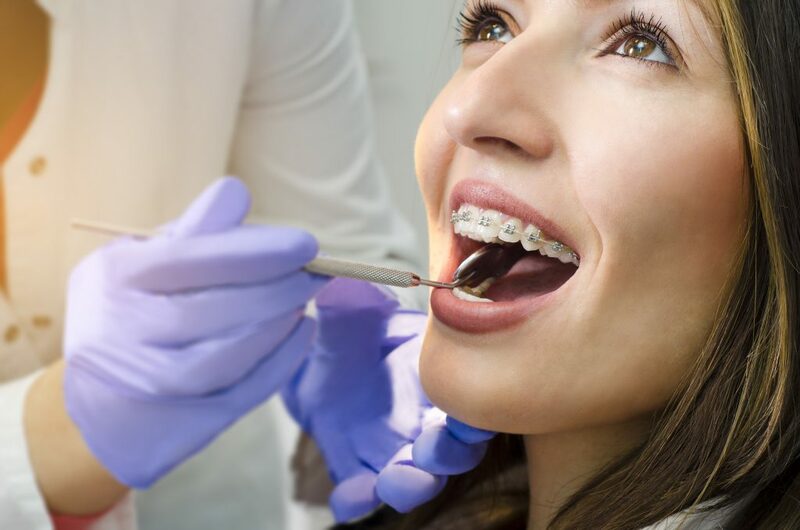 There’s traditional metal braces that have been used for many decades with great success, as well as alternatives like Invisalign that provide great results, invisibly. Each patient is unique, so the best way to know which choice is right for you is to schedule a consultation. In this blog, you’ll find out which issues orthodontic treatment can correct and get an idea of what your consultation will entail. Learn more below! What Problems Can Orthodontic Treatment Solve? Many people are motivated by the cosmetic benefits of straightening their teeth, but there are other important issues that can be fixed as well. Essentially, orthodontics help your teeth and jaws come together the way they should, which prevents jaw problems, makes oral hygiene easier, and keeps your teeth and gums healthy. And, a smile that looks and functions better will enhance your self-image. In fact, studies have shown that people with a nice smile are perceived as more intelligent, attractive and likable, which would increase anyone’s self-confidence! What Will Your First Visit With an Orthodontist Be Like? Your first visit will take about an hour and is a way for an orthodontist to gather the information they need to make a recommendation. First, they’ll spend some time getting to know you so they can understand your needs and goals. They’ll also review your dental history and examine your teeth, and possibly take images and impressions. Some offices will even have digital impression technology so you won’t have to deal with messy and uncomfortable impression putty. You’ll also learn about various orthodontic options like traditional braces in Ripon and Invisalign. After an orthodontist discusses which option they recommend, they’ll give you an estimate of how long you’ll be in treatment and answer any questions you have. After treatment has started, you’ll return about every 4-6 weeks so your progress can be checked and adjustments can be made. There’s no question that straightening your teeth is an investment that will pay off for a lifetime. And scheduling a consultation is the first step! Dr. Frances Hamman has over 25 years of experience as an orthodontist in Ripon and loves seeing the confidence her patients have when they’re done with treatment. She and her staff are incredibly helpful and are always happy to help people understand their treatment options. If you have any questions, Dr. Fran can be reached via her website. Comments Off on What Can You Expect From Your First Visit To an Orthodontist In Ripon?